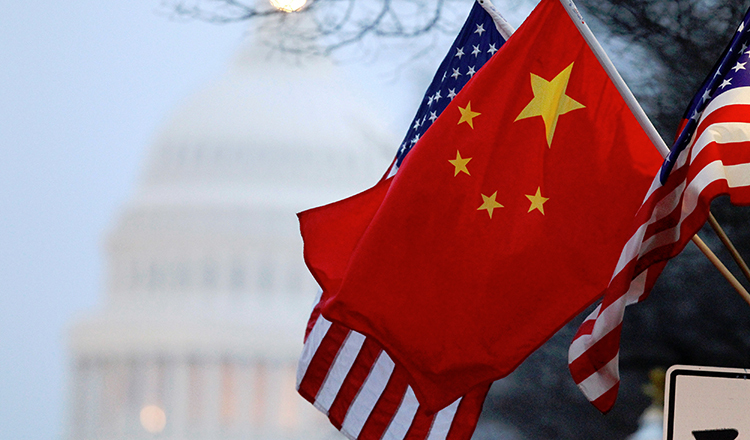 SYDNEY, (Reuters) –Asian shares were hammered again on Monday as fears of a trade war between the United States and China took their toll, but the safe haven yen came off its highs and U.S. stock futures climbed as investors saw some light at the end of the tunnel. 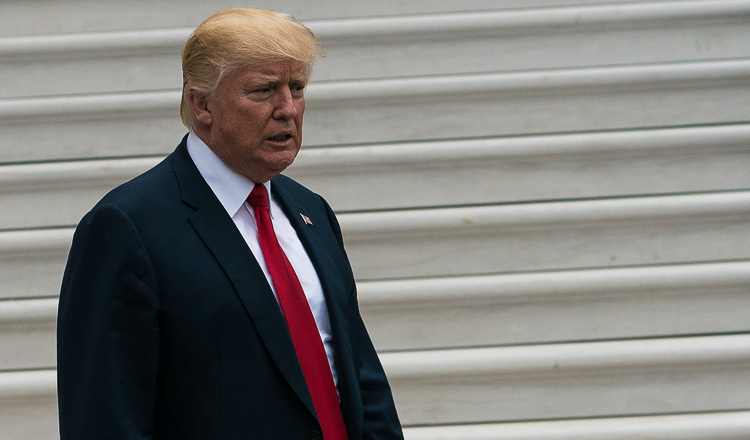 Global markets were shaken when U.S. President Donald Trump moved to slap tariffs on Chinese goods, on top of import duties on steel and aluminium, prompting a defiant response from Beijing. But E-Mini futures for the S&P 500 brushed off the gloom on Monday to leap 0.6 percent on reports the United States and China have quietly started negotiating to improve U.S. access to Chinese markets. The United States also agreed to exempt South Korea from steel tariffs, imposing instead a quota on steel imports as the two countries renegotiate their trade deal. “If we do start to hear more favourable news from the U.S. administration and indeed from the Chinese side over the next few trading sessions, then we may see a sharp reversal of the recent moves in the market,” said Nick Twidale, chief operating officer at Rakuten Securities Australia. The positive headlines were little consolation for Asian shares which were left nursing their wounds. 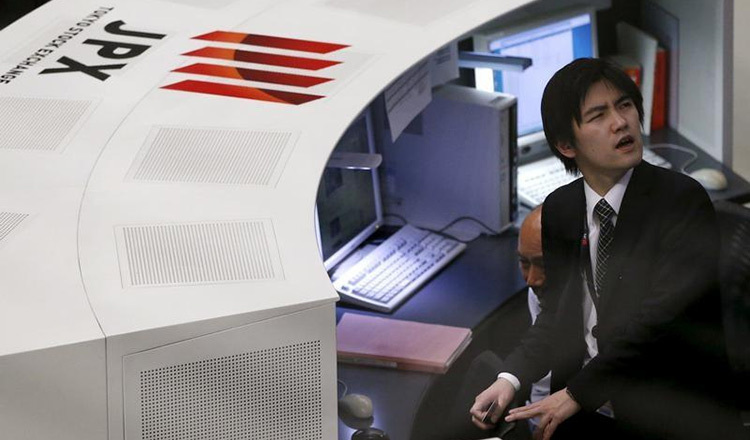 Japan’s Nikkei trimmed early losses but were still down 0.4 percent. Chinese shares declined about 1.7 percent. MSCI’s broadest index of Asia-Pacific shares outside Japan slipped 0.4 percent for its fourth consecutive day in the red. The index is headed for its first quarterly decline since late 2016 as the risk of faster U.S. rate rises and a trade war spooked investors who had enjoyed a multi-year bull run. South Korea’s benchmark share index rose 0.3 percent, one of only three markets in positive territory. “Protectionism remains a source of volatility and downside risk for equities,” analysts at JPMorgan said in a note.